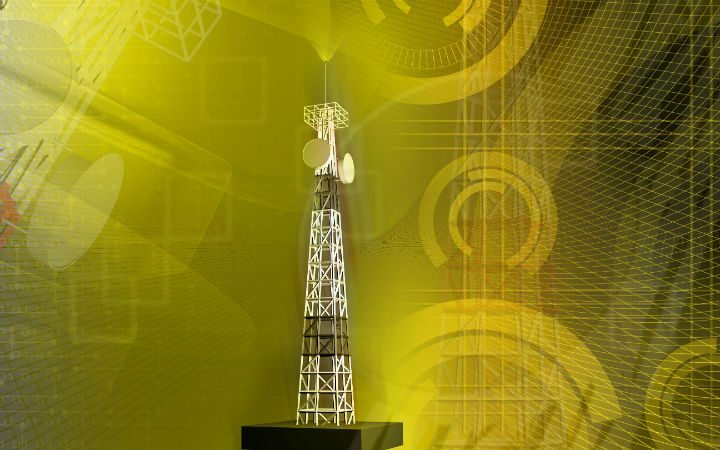 Could 5G Wireless Disrupt the Broadband Status-Quo? The worldwide fixed wireless broadband access market has been growing steadily over the past several years. ABI Research now forecasts that the market will grow by 30 percent in 2018 and will generate $18 billion in service revenue. That being said, let’s explore the market dynamics. 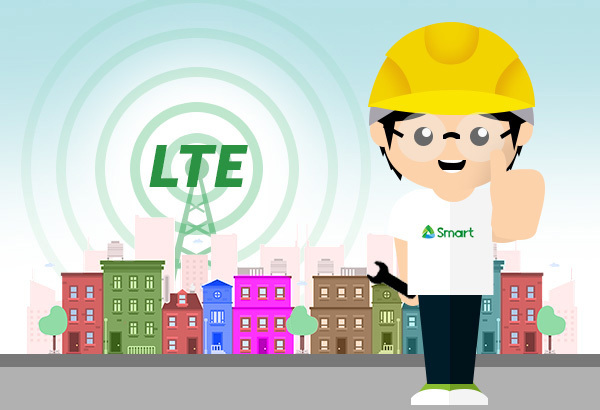 As of January 30, 2017, 581 total commercial LTE networks have been launched. All indicators point to a year of 4G LTE decline in 2017 as a result of diminishing new service rollouts worldwide. Wireless communications sector continues a global expansion. The broadband 4G LTE market is forecast to grow at a compound annual growth rate (CAGR) of 20 percent, from $1.1 billion in 2015 to reach $2.6 billion in 2020, according to IHS Markit.